More often than not, we forget to pay attention to the little details that matter in our offices. We are engrossed in the daily requirements, deadlines and targets that we forget to perform optimum cleaning. Unknowing to us that those carpets we fail to clean properly each morning will harbor dusts and tiny organisms, some of which are capable of causing a disease outbreak which can spread to every corner of your work place merely by people touching one another. Dirt on the floor and dust on the shelves will ruin, if allowed, even the most fashionable and expensive interior design. It then begs the question: when is the best time to call a London office cleaner over? Is it before you commence the day’s work or after the day’s activities? Your employees spend a lot of time at the office. Clients come and go, there are meetings, food, and lots of things going on that can create an unsanitary situation at work. In order for people to feel comfortable at work you need to have a clean place. But when is the best time to bring in a London cleaner? The first thing you need to decide is if you need daily, weekly or just monthly cleaning. It’s not so much a matter of budget, but it’s more about what’s needed to make your working space comfortable. An unclean office can become a source of stress. Nobody needs that. 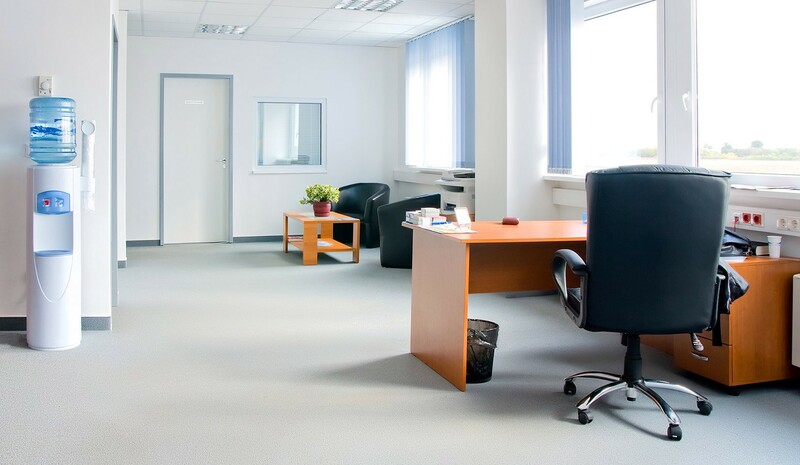 Are there certain areas in your office that need cleaning daily and other areas where once a month would be ok? The other thing to consider is if people often end up working late, at the office. If that’s the case, is it ok to have office cleaners come in at the end of the day? The morning can be a good time to bring in office cleaners if people come in at a consistent time and things are generally a little slow in the mornings. You don’t want cleaning crew getting in the way of clients or staff frantically scrambling to meet deadlines. All things considered, it’s important to have a clean working environment. Your circumstances would determine whether you should have your office cleaners come in the morning or evening. We have crews that can do the job at any time of day or night. If you have a special event happening at your office and need us to come in extra, we can do that too. Give us a call! All our services are 100 percent guaranteed.